In Episode 24 we find out The Origins of Danner's comic reading. Danner is a co host formerly of The Lunchroom/Table and XRG... he now brings his opinions and wit on Off The Cuff. 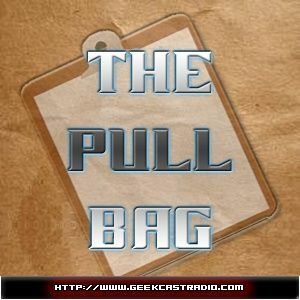 Here in The Pull Bag Mike will be chatting with him on his comicbook reading, and just how this gamer got into comics.